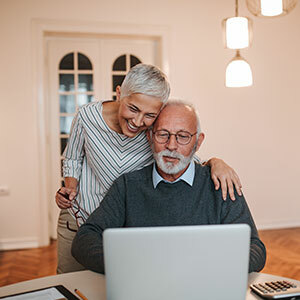 Wondering how to pay your bill online? 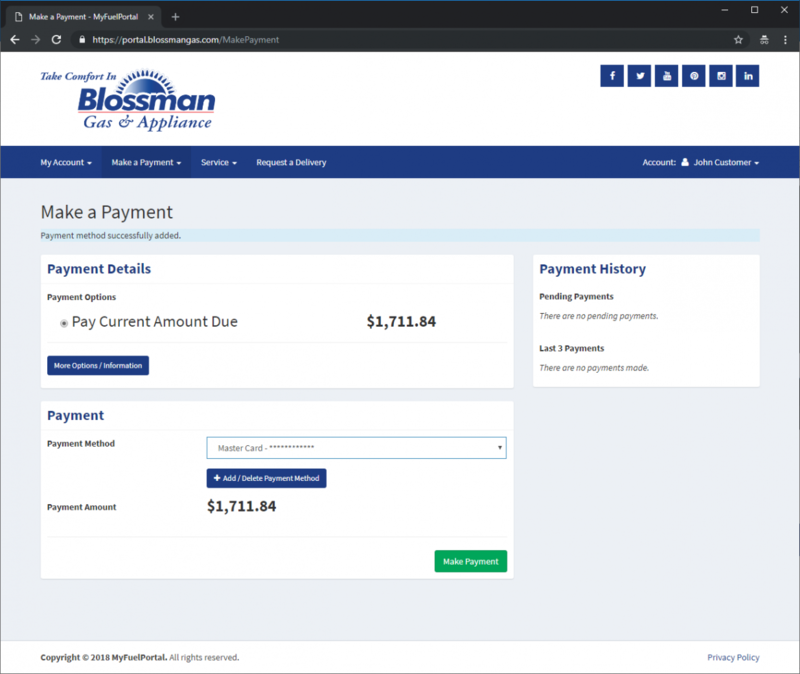 In this blog post, we will take you through the step-by-step process to ensure your payments are successfully sent via the online bill pay system. Once logged in, the first screen you will see is your Account Overview. 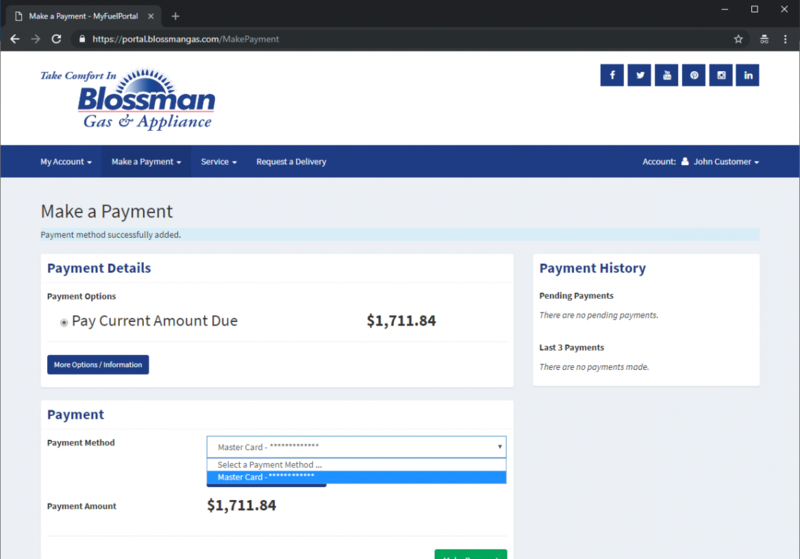 By clicking Make a Payment, you will see the payment screen. The current amount due is the only option shown. Note, it is already selected. 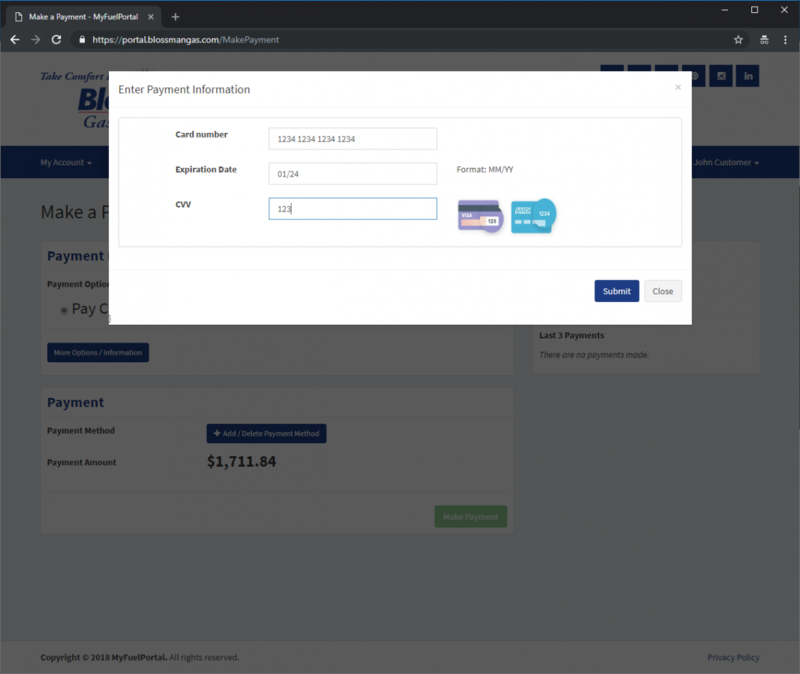 Click Add/Delete Payment Method. 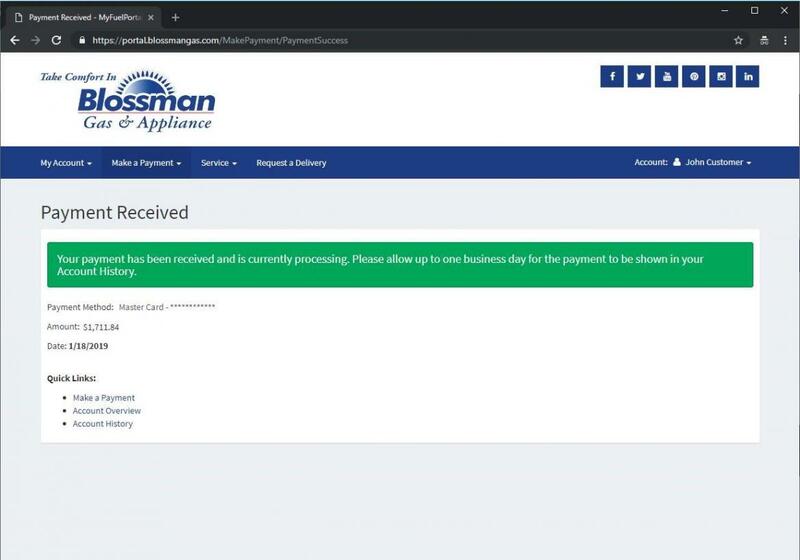 You can simply add your payment method in this area. Any payment methods already added to your account will be shown here. 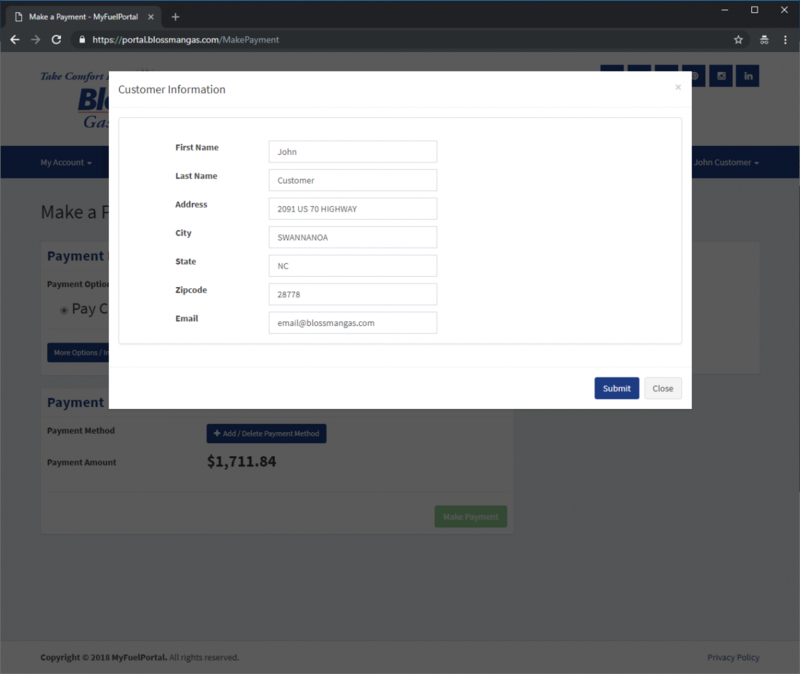 After clicking Add Payment Method, the address on your account will populate. Note, if your billing address is different then the address on your account, you will need to update it here. After submitting your billing address, you will need to submit your credit card information. 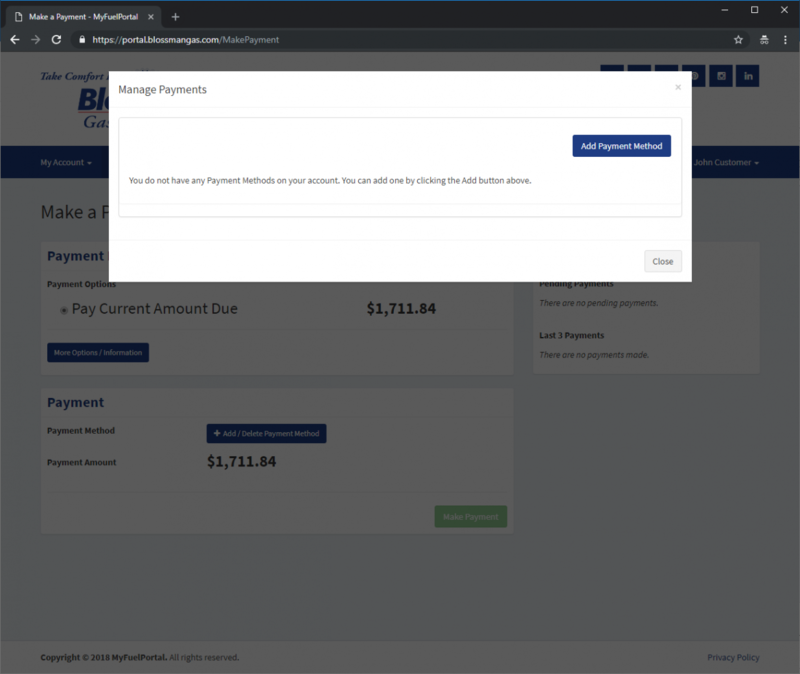 Once you submit your credit card information, you will be brought back to the payment screen where a new payment method has been added. Select your payment method. Once selected, the Make Payment button will turn green. 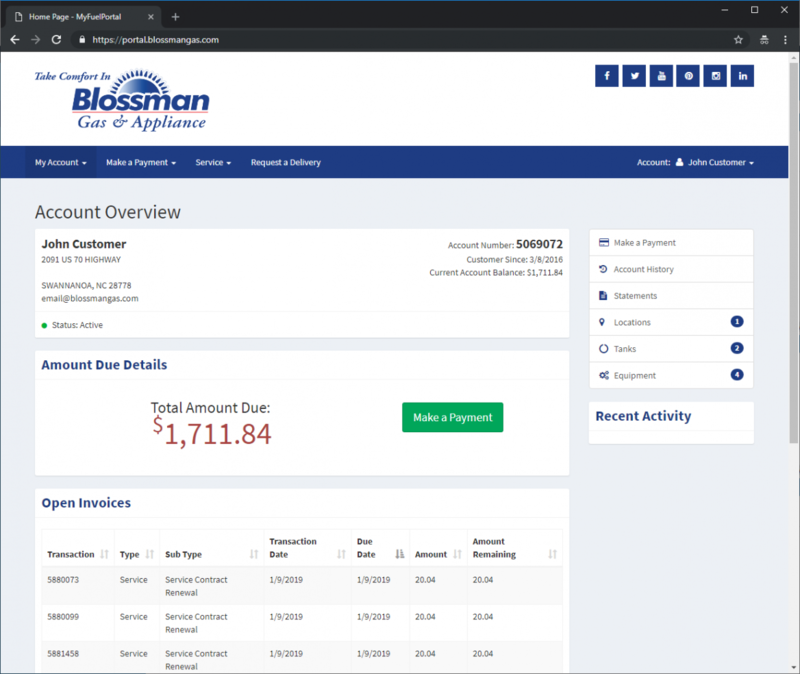 We hope that you enjoy the new features provided in our online portal, and should you have further questions, please do not hesitate to call 1-888-BLOSSMAN for assistance. 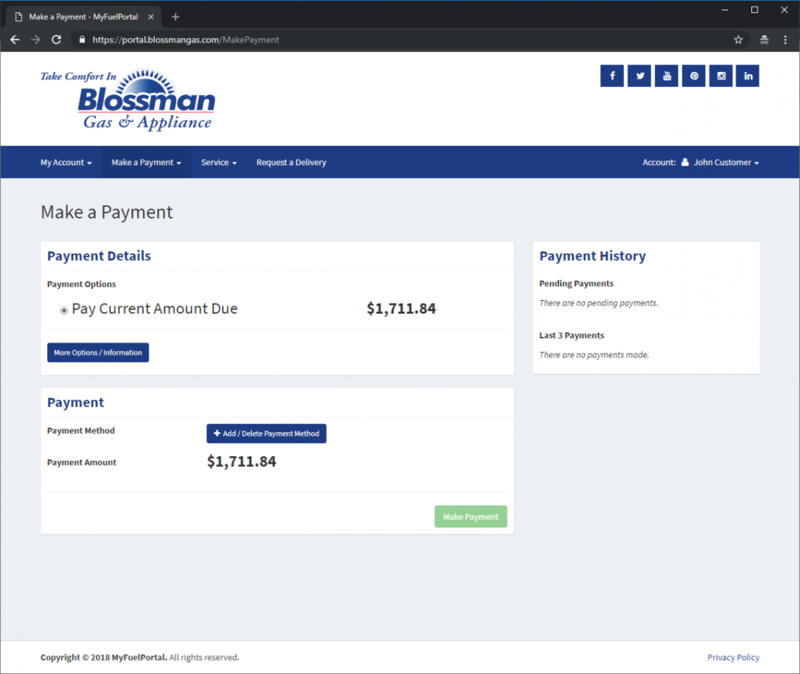 Thank you for choosing Blossman Gas.